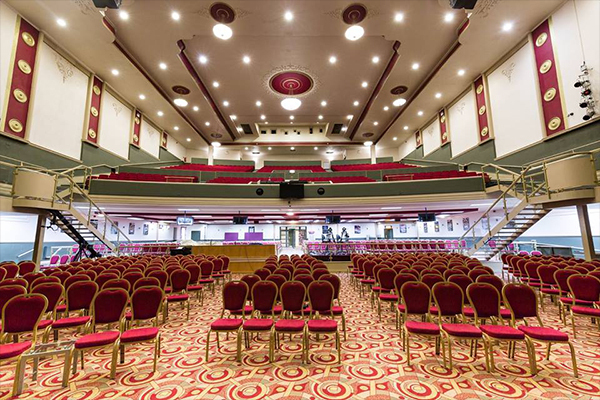 The Lighthouse is one of London’s newly refurbished venues, situated at the heart of Camberwell on Camberwell Road. 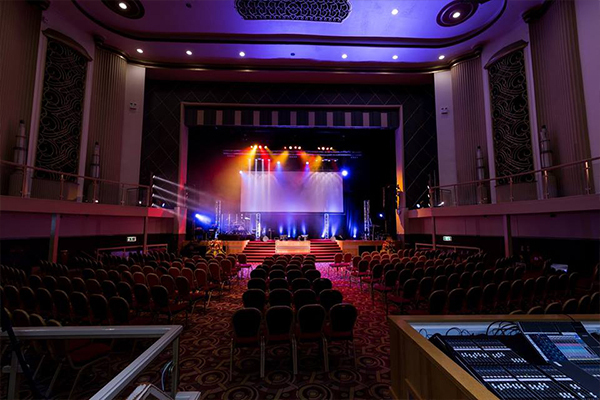 First opened as The Regal Cinemas in 1940, changed to the ABC Cinemas in 1961 then later bought and managed by Gala Bingo, the venue has played host to a number of events and shows such as “Billy the Kid” and “Wicked, Wicked”. 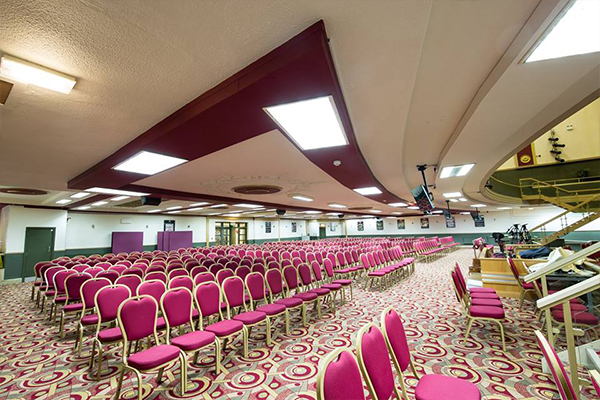 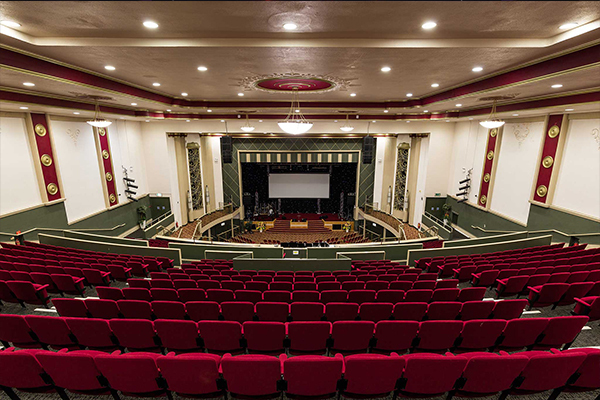 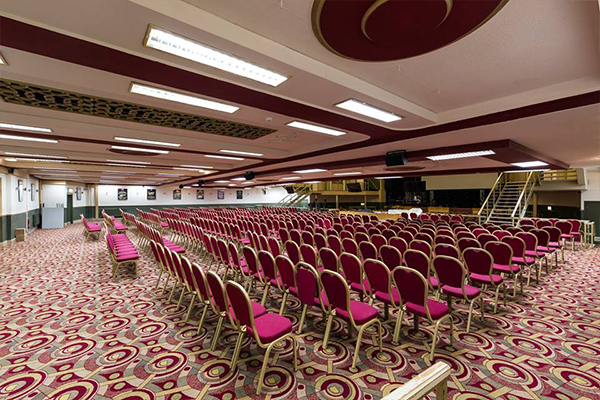 Following on from its recent refurbishment by its new owners, the Grade II Listed Building now boasts of a splendid and classy, yet modern Art Deco, which is suitable for the use of most events and even community functions. 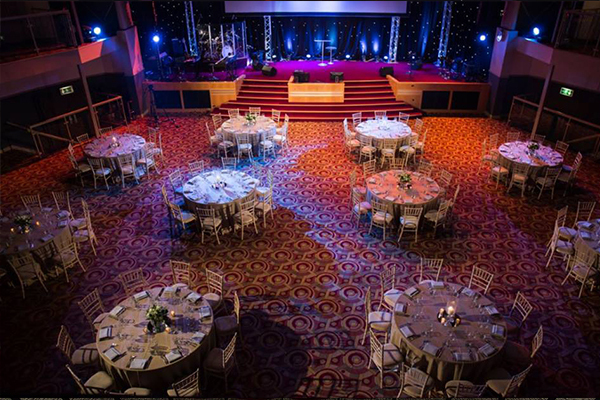 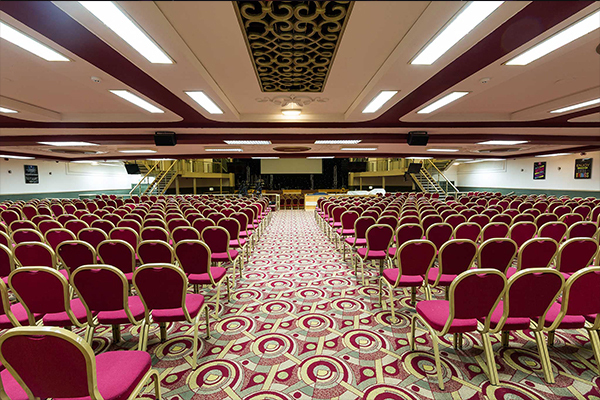 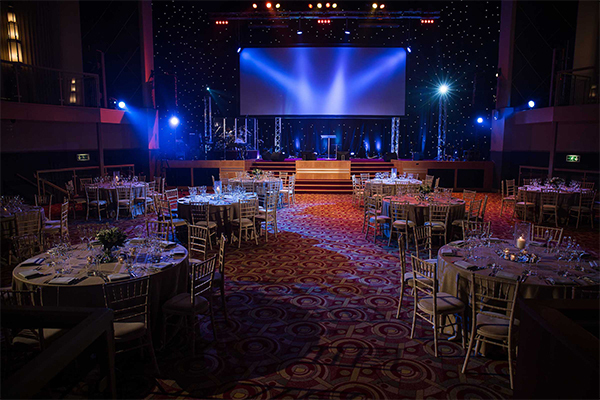 This venue is one that has started creating a huge buzz in London’s Venues sector, with modern and state of art facilities to host a huge array of events, shows and functions. 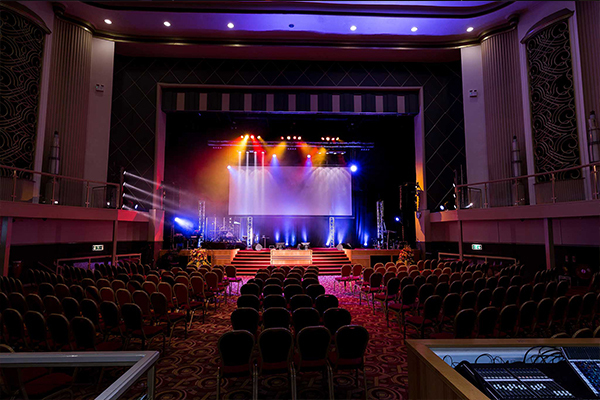 Contact The Lighthouse Venue directly or use our simple contact form.